This year hasn’t been great but so far nothing truly bad has happened. I’m truly thankful that I have an employer who appreciates me…a very little, although they didn’t appreciate me enough with the lack of a raise, at least I still have job. I’m still thankful that Obama was elected, not that I’m 100% siding with him, but McCain and Palin was just not a good idea…especially Palin. Obama’s win proves that racism is not as bad as I thought, either that or racist people don’t know how to vote. Many have asked me “Mike, why do you hate so much…” And I agree, I hate a lot of things, a lot of people, even a lot of food. It doesn’t help that we are constantly surrounded by idiots, if you don’t think this is a fact then you either work in a very good edumacated environment or you yourself is an idiot, I’m sorry you really are. If you really don’t see that you are surrounded by idiots you are retarded, go see Idiocracy and understand what I think our future holds for us. Irvine California Wants To Say Eff You! 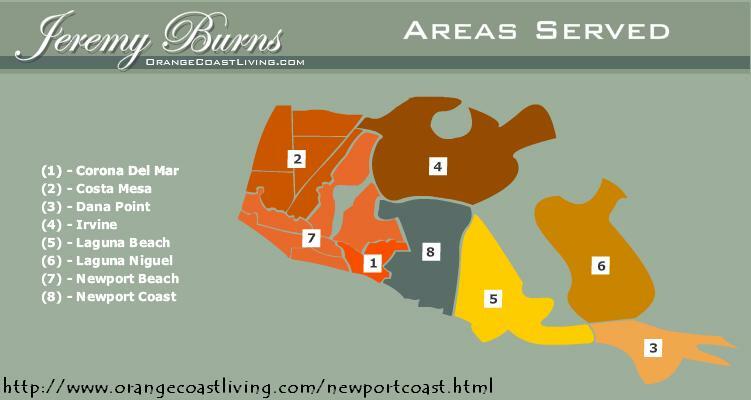 I was browsing through some expensive homes near my area that I hope I will one day own and came upon this site: http://www.orangecoastliving.com/newportcoast.html Do you see what I see on the map? Is it me or is Irvine flipping us off?! ?